At LloydPans, summertime means ramping up our cake pan production! 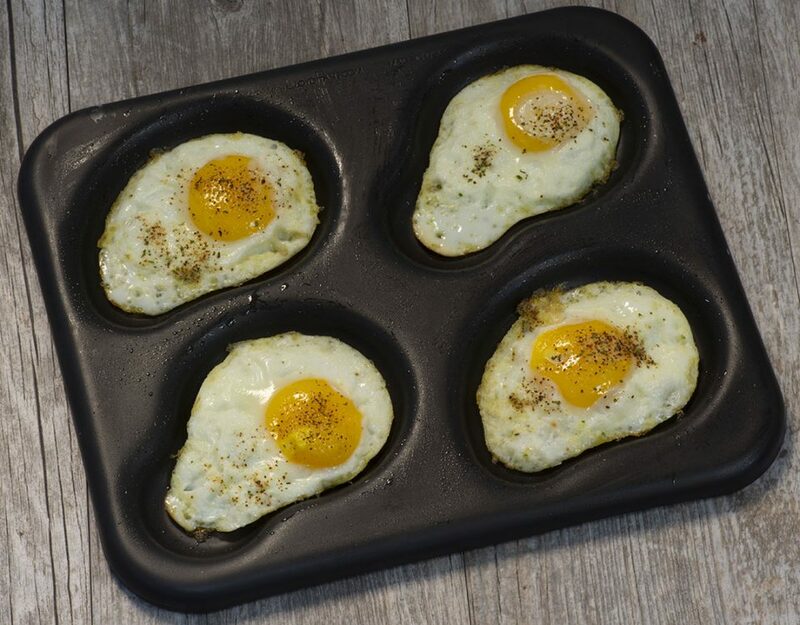 From wedding cakes to graduation cakes to holiday cupcakes, cake bakers and decorators keep us busy ordering new round, square and sheet cake pans. To celebrate cake season, we bring you five of our favorite recent cake stories. 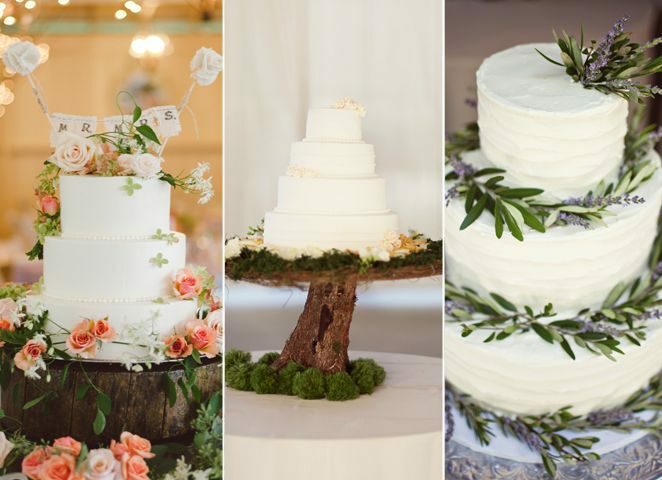 The authoritative voice on wedding trends, The Knot, takes a look at wedding cake trends sure to be making an appearance this summer. 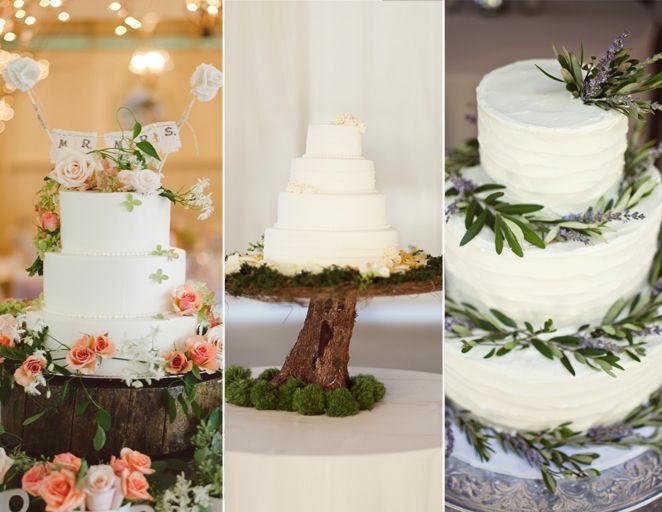 Some of our favorite trends this year are Woodland Wedding Cakes, Wedding Cake Trio and Quintet Tables, and Ombre Wedding Cakes. In fine dining, edible flours have become commonplace on menus, adding color and texture to a variety of dishes. We’re seeing this trend crossover into cake decorating, but Better Homes and Gardens warns about the potential dangers of using edible flowers. This fascinating picture gallery from Delish takes a decade-by-decade look at the evolution of wedding cakes. There are some great pictures in this gallery, including images of John F. Kennedy and Elvis’ wedding cakes. Earlier this month the IDDBA show in New Orleans pitted three supermarket cake decorators against each other in a series of challenges ranging from themed cakes to wedding cakes. In the end, Lindsay Anderson from Lunds & Byerlys in Minneapolis took home first place. It’s a problem every retail bakery has. How do you appeal to the new generation of purchasers? Bake magazine tackles this topic in an informative article detailing Gen Z and the various influencers that compel them to visit cake bakeries and purchase cakes.